I need to apologize for this post — if there are some glaringly obvious typos on grammatical errors, I’m sorry. You see, I just pulled an all-nighter. My eyes are bloodshot and glazed over like something out of The Walking Dead. My brain feels like mashed potatoes beaten with a sledge hammer. And I really, really need a shower — for some reason I thought it was a good idea to start the hackathon immediately after getting back from the gym. Hand gesture recognition is one of the most requested tutorials on the PyImageSearch blog. 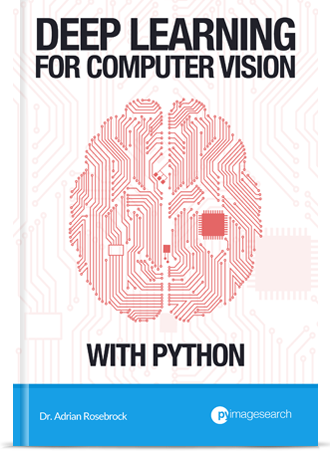 Every day I get at least 2-3 emails asking how to perform hand gesture recognition with Python and OpenCV. 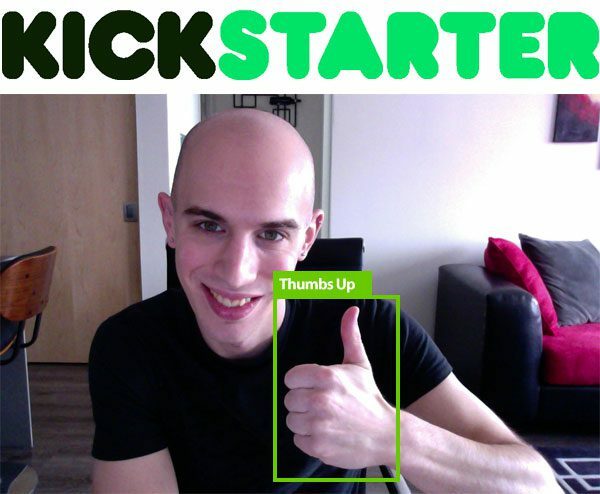 And let me tell you, if we hit our 2nd stretch goal for the PyImageSearch Gurus Kickstarter, I will be covering hand gesture recognition inside the course! 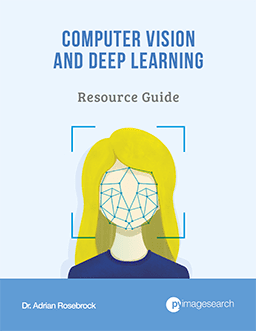 So if you’re on the fence about joining the PyImageSearch Gurus computer vision course, now is the time to do so! And with your help, we’ll be able to cover hand gesture recognition inside PyImageSearch Gurus. Remember, the doors to PyImageSearch Gurus will close in one week and won’t open again until August. There are still some seats left open in the course, so don’t wait and miss out! Act now and claim your spot in PyImageSearch Gurus before the doors close. 6 Responses to Thumbs up: Hand gesture recognition. I was also try to do this project for my Master degree. I was trying to train computer using haar cascade method but not working. It is not detecting hand from webcam. Can you please tell me whats wrong with it? 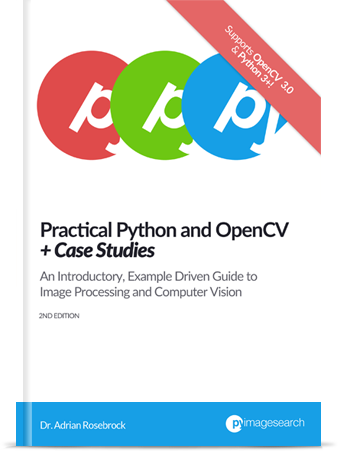 Hey Prabhakar — I would suggest taking a look at the PyImageSearch Gurus course where I demonstrate how to train custom object detectors from scratch. Can we do this on a pc by installing the virtual machine ???? 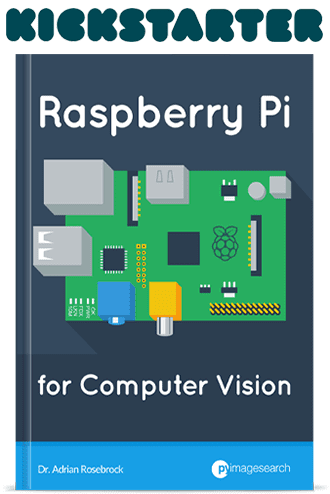 You would need to install VirtualBox, create a new VM, and then give it access to your webcam. Since a VM naturally abstracts hardware peripherals, it can be a tedious process to get your VM to access your webcam. But it is certainly possible! Which part are you currently struggling with? 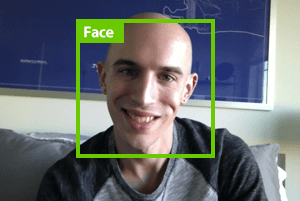 Have you created the initial face recognition system yet? At what stage are you?